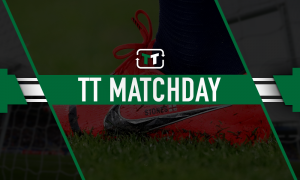 Report: Wolves made huge money bid to sign Serie A ace | The Transfer Tavern | News, breakdown and analysis on all things football! Wolverhampton Wanderers could have made one of their biggest signings of the transfer window this summer. 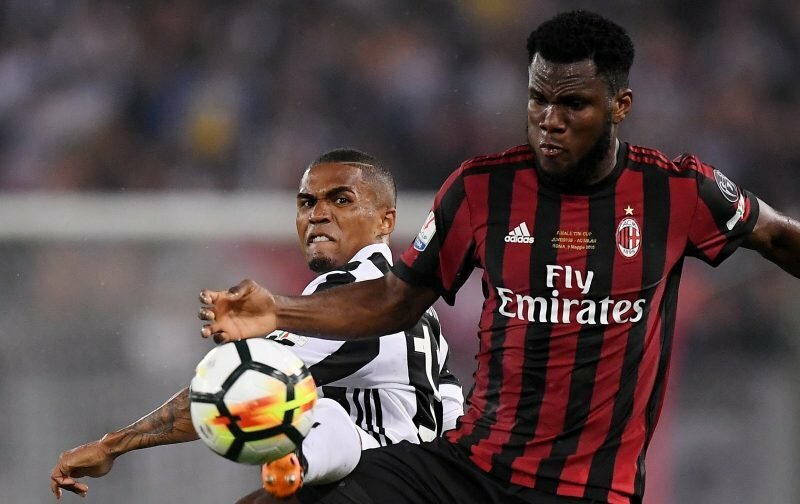 According to a report by Calciomercato, Nuno Espirito Santo’s side tabled an offer worth up to €60million for AC Milan’s Franck Kessie. The media outlet have claimed that Wolves were prepared to offer €40m up front with an additional €20m coming from bonuses. 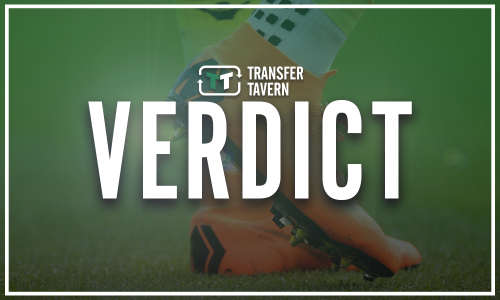 It is understood that the Molineux outfit could have been competing with Atletico Madrid for the Ivory Coast international, however, the Serie A outfit are determined to keep him at the San Siro and have offered him a bumper new deal. Wolves had signed the likes of Rui Patricio, Adama Traore, Raul Jimenez, Joao Moutinho and Leander Dendoncker this summer and showed their intention of competing in England’s top-flight. Kessie would have been an unbelievable coup for Wolves this summer if they were able to land him. The Ivorian has been in fine form for AC Milan since joining them from Atalanta last season and it is no surprise the club are trying to keep him at the San Siro. 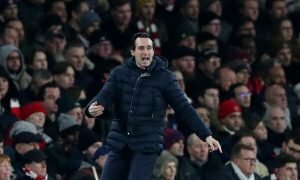 The 21-year-old has been impressing many clubs around Europe for his ability and he would have certainly have raised a few eyebrows in the Premier League if he were to join the newly-promoted side. What does the future hold for Kerem Demirbay at Hoffenheim?